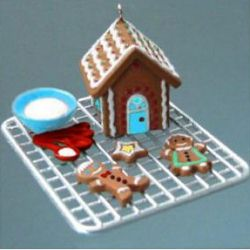 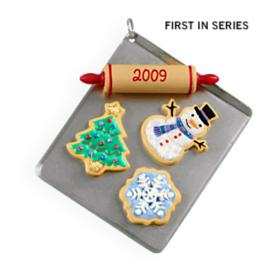 2010 Hallmark VIP Gift Exclusive Season's Treatings Repaint Ornament! 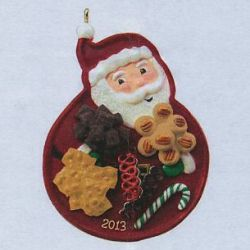 2017 Hallmark SEASON'S TREATINGS Ornament - #9 in Series - CHERRY PIE - NEW! 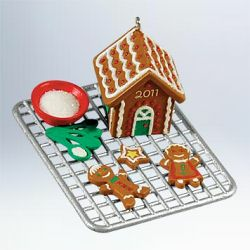 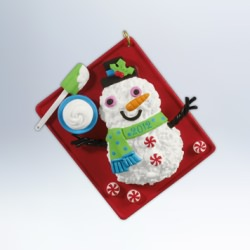 2012 Hallmark SEASON'S TREATINGS Ornament - #4 in Series- SNOWMAN - NEW! 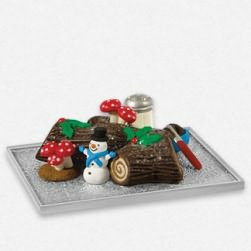 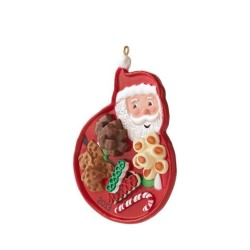 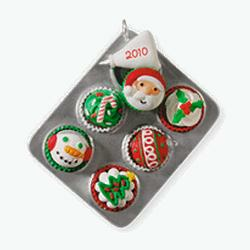 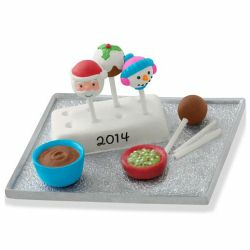 2013 HALLMARK ORNAMENT - SEASON'S TREATINGS --5th IN SERES- NIB - LOW PRICE!